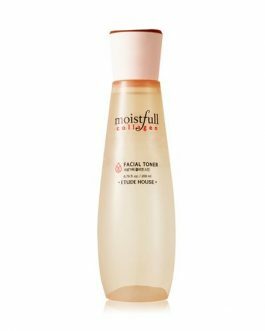 I have dry skin so I find this moisturizer to be slightly more hydrating than the regular Moistfull Collagen cream. 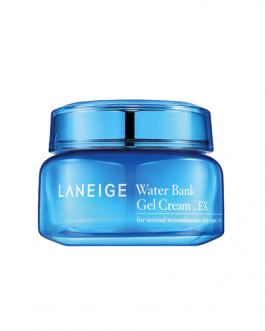 Overall, it’s a nice moisturizer for the price. 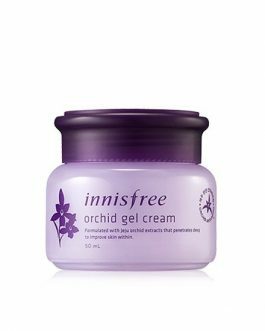 This compared to the other cream (regular moistfull collagen cream) isn’t too much of a big difference to me. It just feels oily compared to the other one. But it does smell good (same scent). 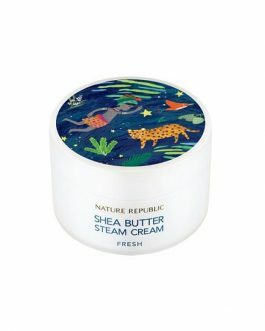 I think I’d recommend this for more of the drier skin types. 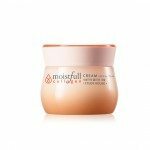 Nice cream, it moistures my skin and does not leave it oily. 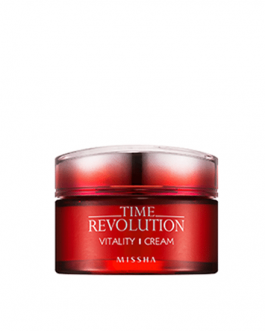 I have combination skin eventhough i live in a warm country this cream didn’t affect my skin at all. I got it for my mom who has dry skin. She loves it! Would definitely buy it again. It’s good for night before going to sleep. It gives the skin jelly’s softness. 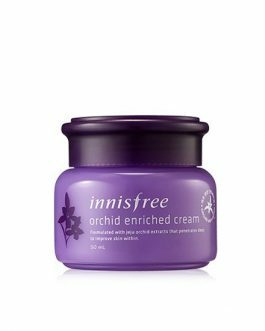 This cream is amazing. I got a sample of this and I was instantly in love that I immediately purchased 2. I can see my smile lines fade with each use. Its moisturizing, soothing, and smells lovely. A little goes a long way. The bottle is so cute, and it comes with a peice of plastic to cover the top between the product and the lid. 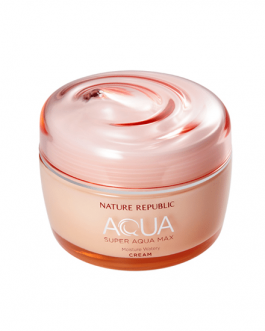 Amazing cream, it immediatly gives a slight lifting effect, it is hydrating and plumping. 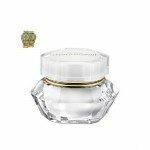 It has a flowery smell which doesn’t bother my sensitive nose, and even sensitive skin can use it comfortably. 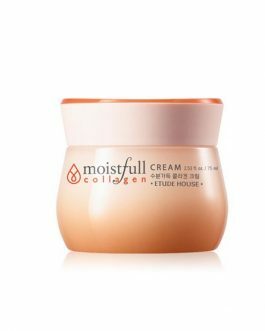 I bought this cream for my mother after seeing it in a drama and she loved it! She has dry skin. 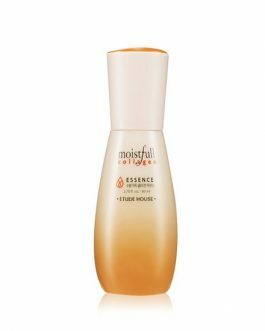 I have normal to oily skin, I do not recommend it for my skin type, it causes me breakouts. 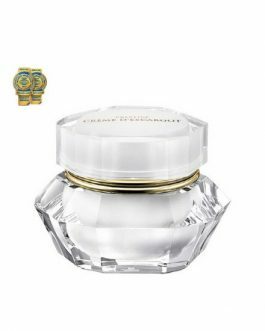 I’m going to repurchase it for the third time.